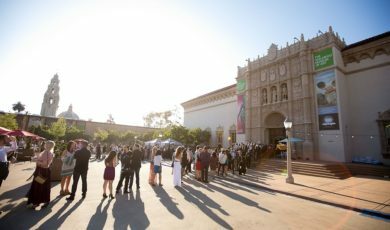 On Thursday, May 18th, San Diego Museum Of Man’s cookout will be sliding you into the season of the summertime happy hour, the San Diego way. 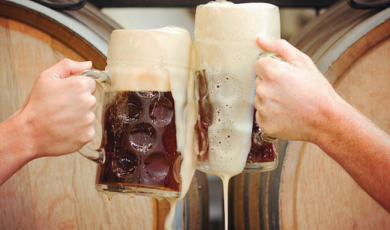 Dubbed “Burgers & Brews,” this party will be packed with beer tastings from multiple craft breweries, exotic burger sliders from Crazee Burger, giant lawn games, after-hours access to exhibits, and more. …Menu got your tongue? Ours too! Who would want to miss this perfect Thursday night kickoff to summer!? Not you? For tickets ($20-$30) and more information, check out the link below.